Non-stop fifty-minutes and I am working my core, my legs, my arms, and after a month I am seeing a difference, especially in my core. Pure Barre Las Colinas is my happy place. 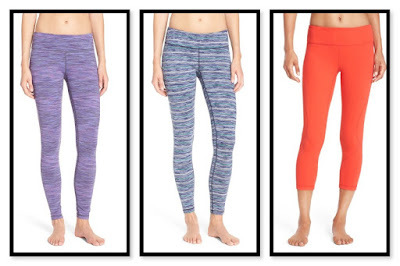 This week's Friday Favorites is all about barre (and work out gear of course). Let's start with the studio - Pure Barre Las Colinas is about 8 minutes from my apartment which is incredibly convenient. It opened in a new plaza on Macarthur in Las Colinas (Irving, TX) and I have been stalking it for months, as soon as I saw they were putting one in. I went for a free class opening weekend and I was hooked. The owner is Niki and she is amazing. She is encouraging, fun, and she loves her clients. I've taken class with her and also with Megan, Kelly, and Chelsea. I would recommend all of them. My favorite is the 5:15am class. It leaves me feeling energized and feeling good about the day. I still run, so please don't think that I've given that up. I try to get to barre class 4 times a week and then run 3 days a week. I'm still getting my cardio and Phillip and I still race. I think we're going to do the Toro Dash in November. What I wear for barre is different than what I wear for running. Running is very jarring, so I have particular pants, sports bras, and tops that I like to wear - many of which I've highlighted here. 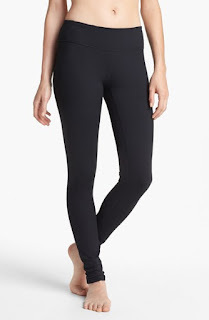 Barre is a lot more fluid, more like dance, so I like to wear long leggings, more yoga type sports bras than the more maximum support bras, you get the drift. 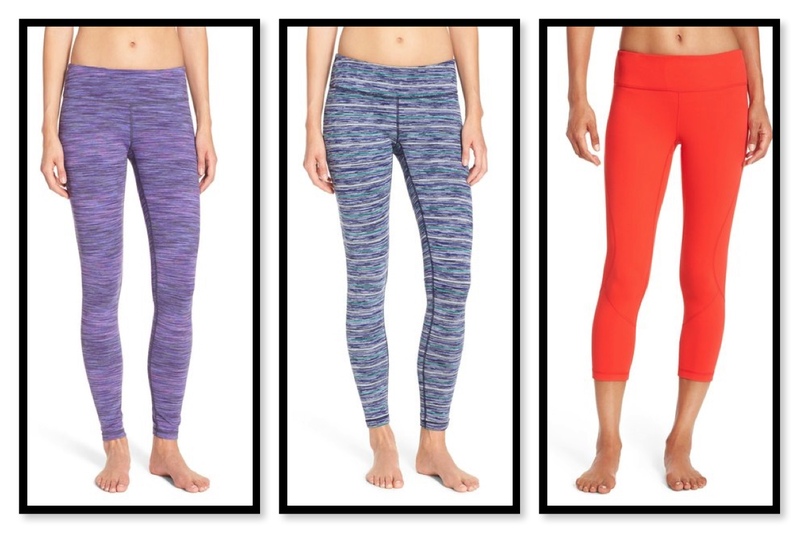 They have a few options to choose from and if you prefer capris, they have those too. The most important thing I pick when I grab workout gear is my sports bra because nothing else matters if that doesn't fit or provide the support I need. You can find all zella sports bras here. 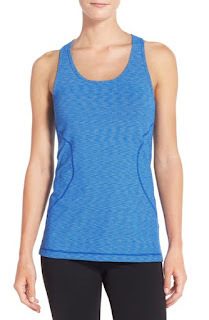 For tops, I love something that's hip length and sleeveless, so racer back tanks are my go-to for class. 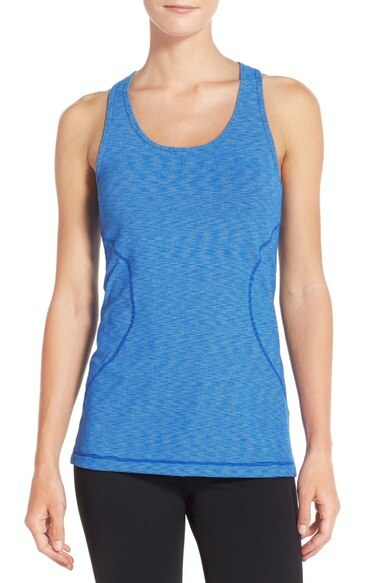 My hands down favorite is the Racer tank from Zella. Isn't that blue color gorgeous? 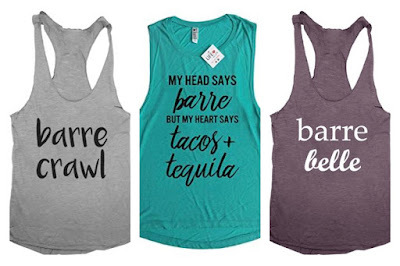 I think the tacos & tequila one is my favorite! If you haven't tried a barre class yet, I cannot recommend it enough. Check out a studio near you and if you are in the Irving, TX area, check out Pure Barre Las Colinas.